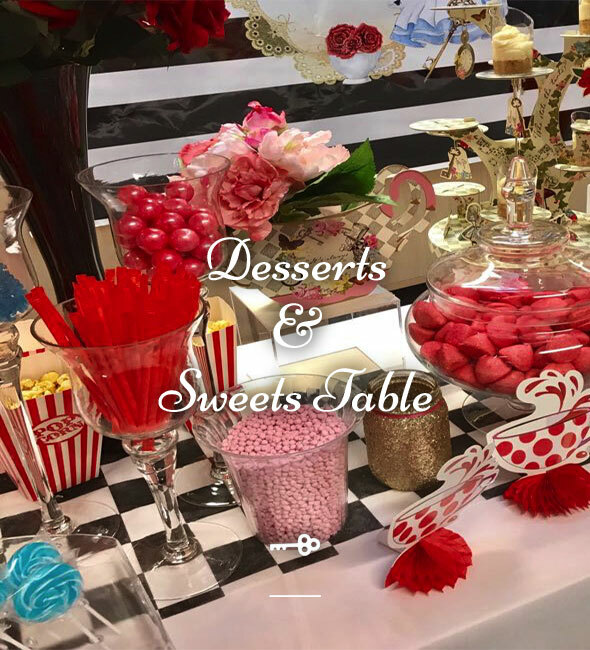 GracieLuxe Event offers a full suite of services that comprise Planning, Design, Decoration, and Dessert & Sweet treat services customised to meet your needs, desires, and budget. 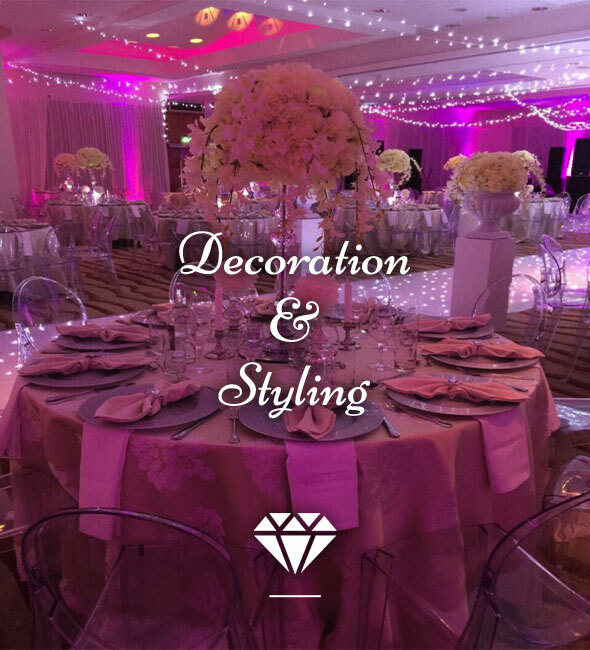 Whatever the occasion, we will bring unparalleled creativity and luxe personalisation to every vibrant detail of your event. Beatrice Adejumoke; founder and her dynamic team specialise in uniquely personalised events that integrate vision with incredibly sensory details, bringing dream designs to vibrant life. 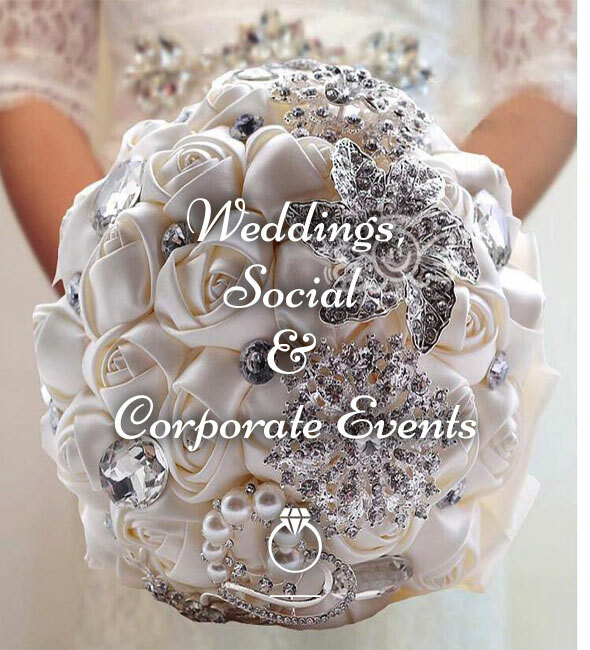 Since 2011, GracieLuxe Event has operated under a different umbrella, working closely with clients to provide the perfect mix of breath-taking event design, logistics planning and execution, and individualising client services. Beatrice’s background in project management and social events management gives her a unique perspective on the transformative impact of trends on event planning and design. Her inspired creativity is rounded in impeccable style and her tireless work ethic results in flawless execution of the most complex events. Her attention to detail and energetic personality helps her drive her team to a high level of workmanship while remaining fully accessible to clients. Beatrice is a devoted wife and mother of two adorable children. @gracieluxedessert - Your professionalism was excellent! You showed up on time and did what you do best. The presentation was fab, the decor was classy and elegant - Well done!